Love to shop at Target? Master these savings hacks, and you'll love it even more. These are the tricks that you need to know to save big at this popular store. End caps are those shelves that sit at the end of each aisle. While the end caps located closest to the center aisle are usually full of new or sale-priced merchandise, the end caps located closest to the walls are usually full of clearance merchandise. 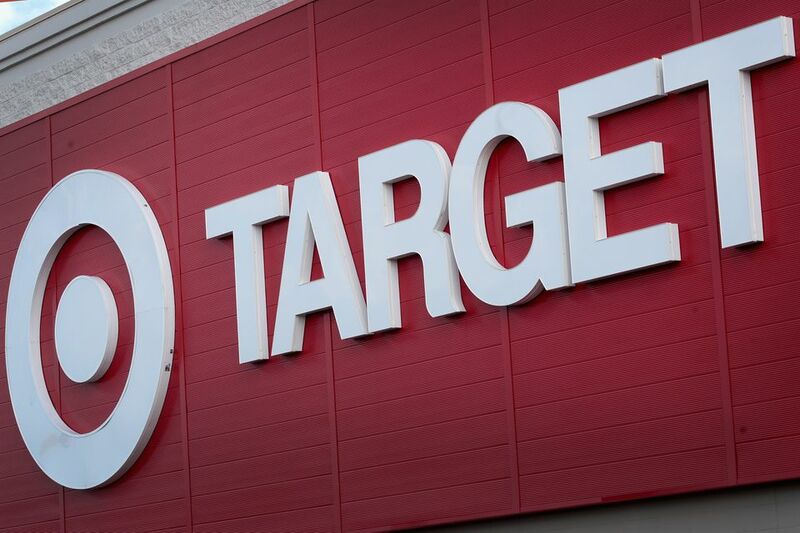 Take a trip around the perimeter of your local Target store, and you're likely to uncover some killer deals. Prefer to shop online? Target also has a clearance section on their website. Target follows a set markdown schedule for non-holiday merchandise. It usually starts with a 15 percent markdown. Then, if things don't move, they continue to get marked down every two weeks, until they reach 90 percent off. If you want to see how much something has been marked down, without doing a bunch of math, just look at the top right corner of the tag. There should be a small printed number. If it says "15," that's an indication that the item has been marked down 15 percent. Use that number to gauge how likely the item is to be marked down again. Sometimes a little patient waiting can pay off in bigger savings. It’s an all-in-one savings tool. It comes loaded with the weekly sales ad, digital coupons, and now, Cartwheel offers, too. Just select the Cartwheel offers that you’re interested in (you can select up to 50 at a time), and when the cashier scans your barcode in the app, it’ll automatically deduct the savings from your purchase. Easy! Maximize your savings by combining a sale with a Target coupon, a Cartwheel offer, and a manufacturer coupon. To ensure you don't miss out on any deals, follow a deal blogger, like Hip2Save. They'll put the deal scenarios together for you, so all you have to do is shop. Use a site like GiftCardGranny or CardCash to purchase Target gift cards for less than face value. Then, load them to the Target app, so they’ll be easy to use. Sign up for CardCash’s newsletter, so you’ll be among the first to know when there’s a sale or promo code that you could use to sweeten the deal. Walk up and down the grocery and beauty aisles, and look for products with holiday packaging. Then, use one of the price scanners stationed throughout the store to see if they've been marked down. When employees mark down holiday merchandise, these items often get overlooked, so you can't always count on everything getting moved to the holiday clearance section. Target has a great trial-size section in the health and beauty department. Peruse this section to see which brands and products are available. Then see if you can find coupons for the items you saw. As long as the coupon doesn't exclude trial-size products, you can use them to get free or nearly-free items from this section. This is the perfect way to get free travel toiletries, gift basket fillers, and stocking stuffers, or just to try new things. Love the idea of subscription boxes, but feel like they're way too expensive? Then, check out Target's Beauty Boxes. For around $10, you can pick from several different themed boxes each month. And since it's not subscription-based, you can buy one on the months you can afford it, and skip it on the months you can't. Ever wondered what happens to all the clearance merchandise that doesn't sell? Often times, it gets donated to Goodwill. Check your local thrift store to see if you're able to spot any Target merchandise. Returns and slightly-damaged items often get donated, too. Watch your Goodwill in the months following Christmas for the best merchandise.